There is a countless number of veteran singer-songwriters who have gone unnoticed. Even greats like Liz Phair and Juliana Hatfield remain underappreciated and only known to a specific segment of the music listening community.  Camille Miller is one such artist, who for well over a decade has been writing and recording music. To be honest, we only discovered her the other day. Miller is preparing to release her seventh album – yes, seventh album! The lead single is “Banksy”, which rings of ’90s indie-rock. Like Phair and Hatfield, Miller masterfully balances the angst rock temperament of the era with a shimmering, melodic undertone. Akin to these great songwriters, “Banksy” is lyrically smart and provoking, as Miller provides a commentary on today’s society where 15 seconds of fame is more important than world and social affairs. “What was life before Banksy?”, Miller asks repeatedly. It’s a great question to ponder, particularly for us older folks. 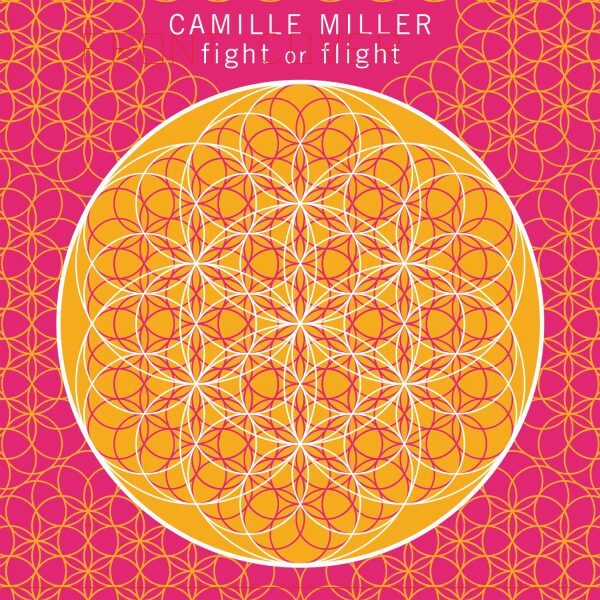 Miller’s new album, FIGHT or FLIGHT, will be released on November 30th.